Tesla’s Powerwall has reigned supreme in home energy storage, but now they’ve got some competition from Mercedes-Benz. 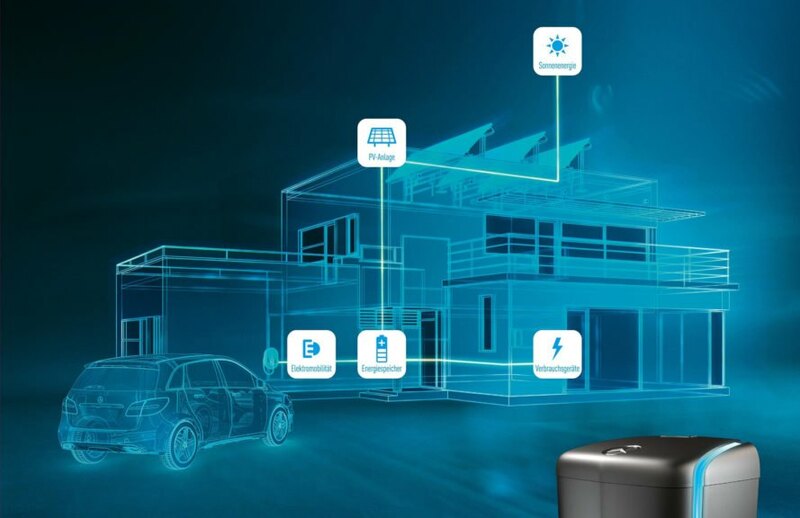 Last year, Daimler, parent company of Mercedes-Benz, announced that they had started developing their own brand of home energy storage units. Now the company confirmed they are beginning to deliver the units to businesses and homes in Germany. Mercedes incorporated the same lithium-ion battery technology from their hybrid cars in the new home energy storage units. Each unit has an energy content of 2.5 kilowatt-hours (kWh), and a system can be scaled up to include eight modules for a total of 20 kWh. 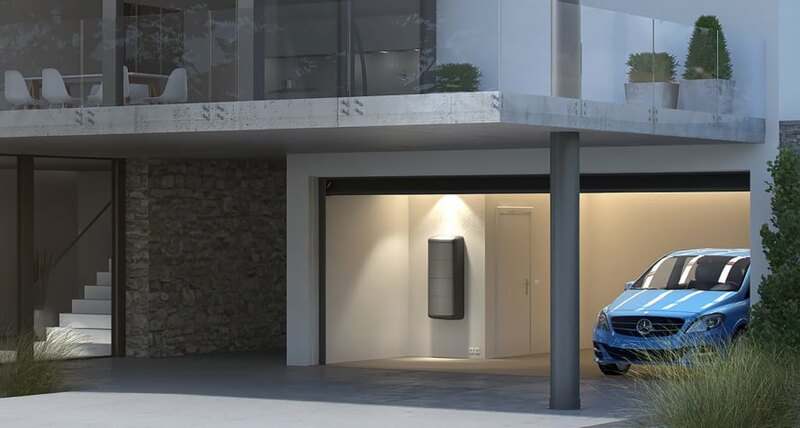 The units come with a 10-year warranty, the same as the Tesla Powerwall, though Powerwalls come with the option to store more energy with a capacity of 13.5 kWh. Similar to a Powerwall, Mercedes’ battery storage units store excess energy gathered by solar panels for use during peak hours or at night. According to Daimler, homeowners using their system can increase renewable energy use by as much as 65 percent. Daimler aims to expand throughout Europe and start selling the units in the United States this year. Mercedes is already developing three industrial-scale projects to provide reliability to the grid in Germany; one project includes 29 megawatt-hours of storage capacity. Mercedes is also offering a package for homeowners that comes with the battery storage unit, solar panels, an inverter, and an energy management system. The whole package, including installation, costs around $10,000. One 14 kWh Tesla Powerwall costs $5,500; with supporting hardware the total estimate is $6,200. Installation costs between $800 and $2,000. That doesn’t include a solar power system. Daimler has begun delivering Mercedes-Benz home energy storage units. The battery storage units are meant to work with solar panels. One pack can store 2.5 kilowatt-hours of power.